In the Philippines, it is highly unlikely that you will ever find an old person or someone who looks like a senior citizen working in fastfood chains and service-oriented jobs like in hotels and restaurants. This is the reason why a post by a Pinay who spotted an old man working at a Jollibee store in Hong Kong quickly went viral on social media. 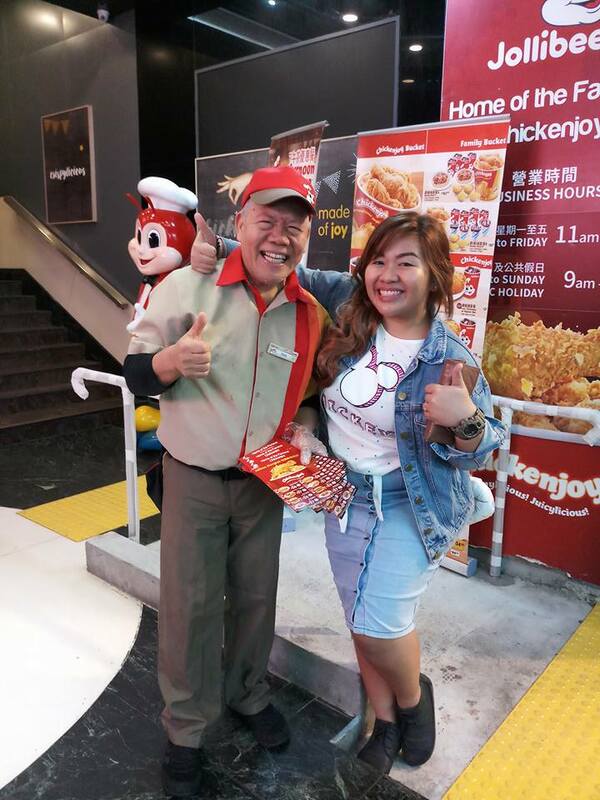 Earlier this month, Amelou Saqueza posted that she went to Hong Kong and met Tatay Tony who is 64 years old but still working at Jollibee Mongkok. In a conversation with Amelou, Tatay Tony revealed that he has been working in Hong Kong for over 28 years. While his story went viral and he received admiration from many people, he revealed that he is not the only old person working at the store as well as in other establishments in the area. In fact, he has a friend who is 74 years old but also still working like him! 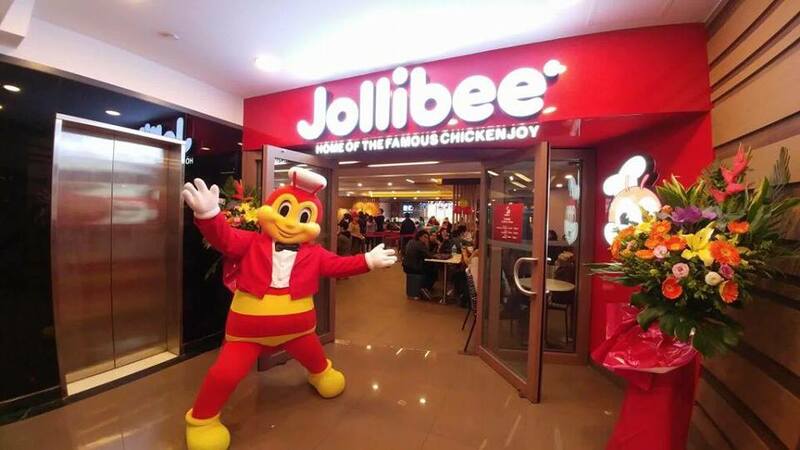 Many netizens praised the store for giving them the job despite their old age but it seems that the practice is actually quite common in Hong Kong, not just in Jollibee stores. Unlike in the Philippines when people are supposed to retire at age 60 or 65, other countries such as Hong Kong allow workers to continue with their jobs for as long as their health permits. This gives older people a sense of purpose. In the Philippines, however, the practice is both admired and frowned upon. A lot of netizens admire the senior citizen for his/her perseverance but often bash the families for still letting them work and not letting these older people rest as they should be enjoying retirement at their age. Would you still let your parents work after they reach 65?